and encouraged to take ownership of each and every job – thereby building pride and outstanding results for our customers. ‘windshield’ time and improved response time for your maintenance and repair needs. 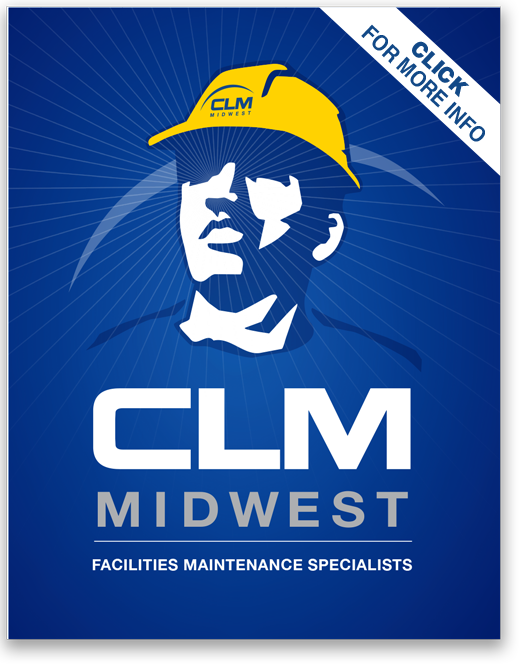 CLM Midwest always matches the correct self-performing technician to every client’s unique needs, whether it is changing light bulbs, touching up paint, or solving plumbing problems. This allows every customer to receive optimized value-priced solutions that fit their budgetary needs, from handyman route services to highly skilled trade specialists to 24/7 emergency response. CLM Midwest takes a cutting-edge approach to service and maintenance through its Handyman Program, saving you money and solving the problems before anyone knows they exist. Together we establish a frequency for regularly scheduled visits along with a duration and a defined scope of conditions to monitor or correct. We then assign a specific trained technician to always service that location so consistency of service is maximized, and more importantly, your store personnel develop a strong professional relationship with that tech. This planned work approach allows your store personnel to concentrate on their core business—selling. CLM assigns a dedicated Account Professional as a single point of contact for each of our customers. With over 100 years of combined experience, our account professionals work non-stop to ensure that every job is completed, on time and under budget. 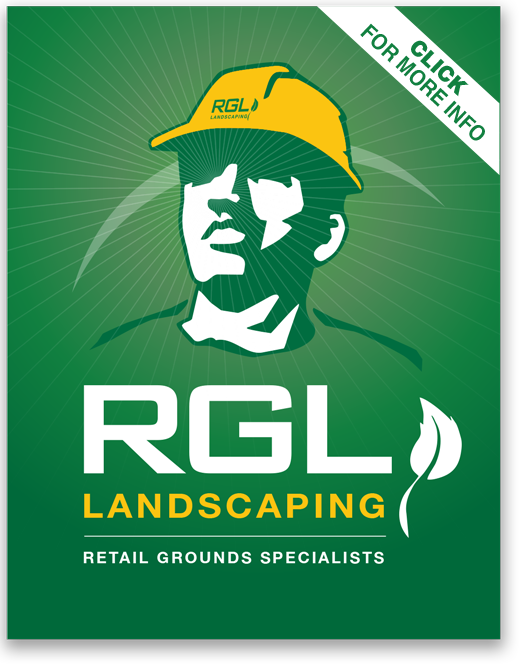 CLM employs only dedicated craftsmen within their trade. Our technicians have a minimum of 5 years of experience working in their respective field and have established a track record of quality work. By empowering our technicians, CLM is able to provide lower cost and improve work completion times. 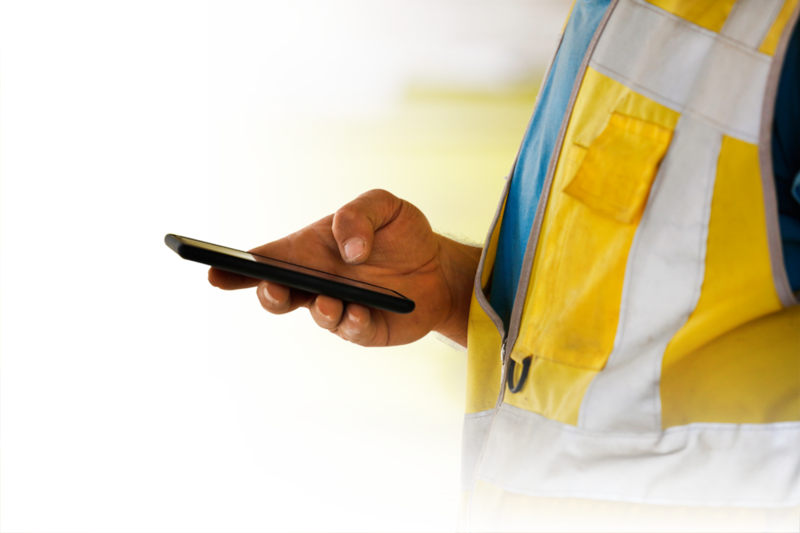 Through the use of our state-of-the-art Android Powered Smart Phone App, our technicians are able to spend less time administering the work and more time actually DOING the work. 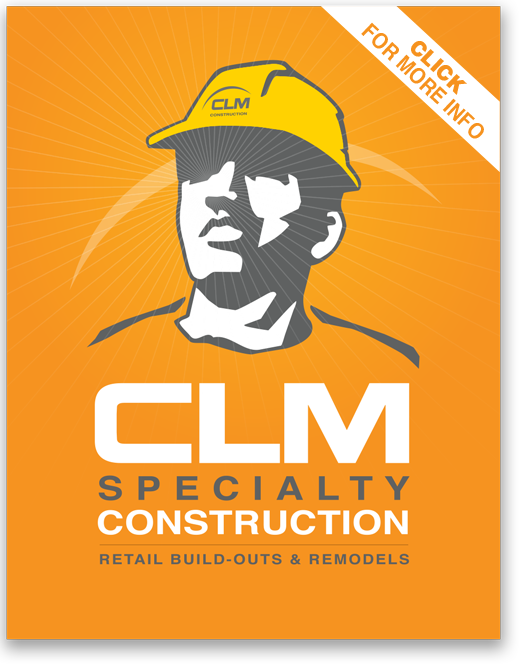 CLM Midwest is committed to providing superior retail maintenance service. Our company’s dedication is solely driven to consistently meet each and every one of our customer’s set of unique expectations. CLM Midwest has developed a state-of-the-art information flow model to ensure that your calls are handled quickly and efficiently. Regardless the scope or size of the project, we are equipped and ready to take it on. From curbside to door, ceiling to floor — we deliver. Our staff of Facility Project Managers are a team of top-notch professionals with over 100 years of combined retail maintenance experience. Our team works tirelessly to successfully meet your simple to most demanding needs. The use of customized smart-phone technology ensures seamless, two-way, instantaneous communication between our offices and field staff for real-time reporting to you. At CLM Midwest, we put technology to work for you!